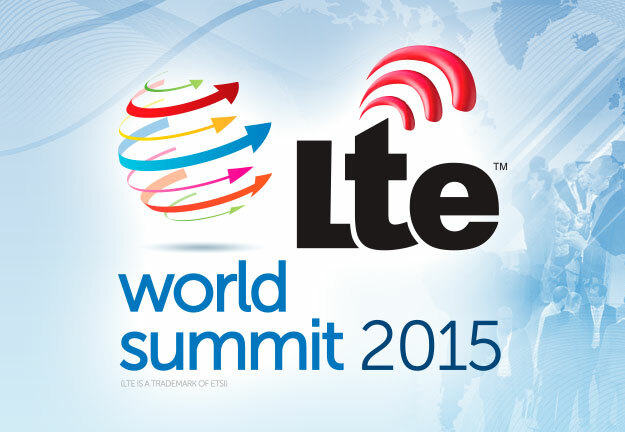 The 2015 LTE World Summit will revolve around the development of LTE, network optimisation and the future of cellular networks. Held in Amsterdam from the 23 to the 25 of June, the Summit brings together over 250 speakers, 150 exhibitors and 3500+ attendees. The Fortytwo team is looking forward to networking with peers in the industry and discussing the challenges ahead in the LTE arena. Meet us there! Send us an email and we will be in touch with available timeslots.